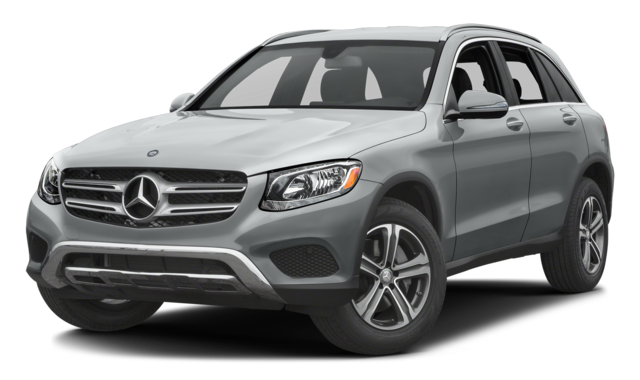 Used Mercedes-Benz GLC or Used Mercedes-Benz GLE? If you’ve been searching for a high-performance pre-owned luxury SUV, you’ve almost certainly spent a fair amount of time researching the benefits of choosing a used Mercedes-Benz. 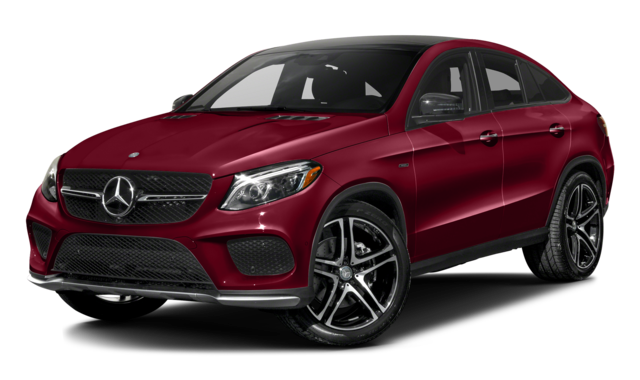 However, even after you’ve settled on a five-passenger model, you still have to answer the question: “Should I choose a Used Mercedes-Benz GLC or a Used Mercedes-Benz GLE?” Richard Catena Auto near Newark is here to help. We’ve focused on the versions of these models that were released in the 2016 model year, but the factors we’ve considered are broadly consistent across the available generations. If you’d like more in-depth information about how these Mercedes-Benz SUVs measure up across model years, simply reach out to an expert at Richard Catena Auto. Both of these SUVs seat five passengers, but the Mercedes-Benz GLC is significantly smaller than the Mercedes-Benz GLE. The differences between these two SUVs are especially apparent when we compare the amount of cargo space they offer. In 2016, the GLC offered just 20.5 cubic feet behind its second-row seats and stored a maximum of 56.5 cubic feet with its seats are folded flat. For the same model year, the GLE offered a remarkable 38.2 cubic feet behind its second row–almost twice as much as the GLC–and up to 80.3 cubic feet of space when you need it. In terms of overall size and weight, it’s not hard to see why some drivers might consider the GLC a smarter buy. The 2016 GLE has a curb weight of 4,652 pounds, while the 2016 GLC comes in at just 3,892 pounds. For the same year, the GLE was almost six inches longer than the GLC, which means that the latter is easier to park in Hackensack and Paterson. Performance: Power or Fuel Economy? Although precise specs and components vary between model years, the smaller and lighter GLC generally gets better fuel economy ratings than its larger cousin. For 2016, the GLE earned EPA-estimated fuel economy of just 18 mpg city and 24 mpg highway. In the same year, the GLC earned ratings of 22 mpg city and 28 mpg highway. Part of the difference in fuel economy can be explained by the differences between each model’s standard engine. The GLC comes equipped with an intercooled and turbocharged 2.0L Inline-4 engine that delivers 241 hp. With 302 hp, the 3.5L V6 you’ll find in the GLE provides a more invigorating burst of energy. In the same year, both the Mercedes-Benz GLC and the Mercedes-Benz GLE came standard with an automatic transmission, but both also offered a built-in manual driving mode! This means that, no matter which model you choose, you’ll be able to enjoy a hands-on experience when you’re touring Newark. 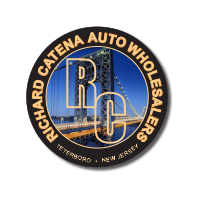 No matter which pre-owned Mercedes-Benz SUV you’ve settled on, you’ll have plenty of options when you come to Richard Catena Auto! Explore our pre-owned Mercedes-Benz SUV inventory today to find a used Mercedes-Benz GLC for sale or a used Mercedes-Benz GLE for sale in Teterboro. If you’re still doing research, you should also find out how the GLE compares to the Mercedes-Benz M-Class. If you’re ready to get started with a test drive, then apply for financing today!